Club Trips, Student Tour Trips, Discounts for Kids, Dinner and show in one! Mon-Sat - Shows at 9 & 11pm. SGF Productions presents "Improv 4 Kids"
EMAIL US or call our office at 212-568-6560. 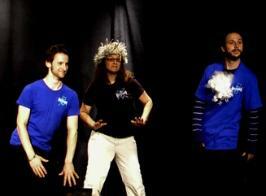 More about "Improv 4 Kids"
the kids but the adults will find there is humor for them too. 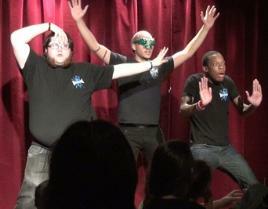 Visit www.improv4kids.com for more info.